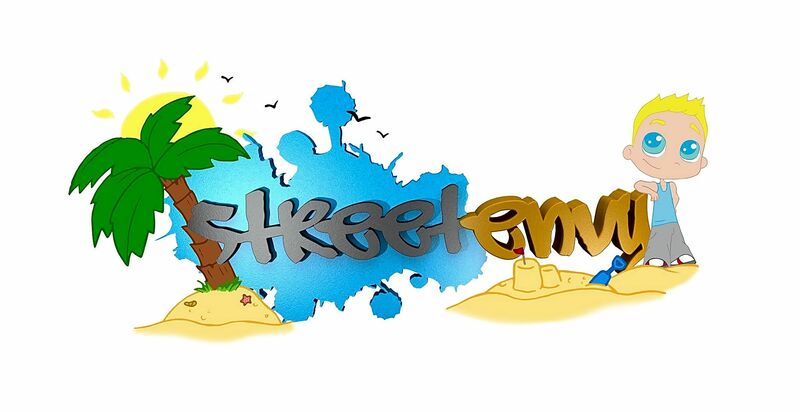 Streetenvy is proud to offer dance and fitness classes for a variety of styles including street dance (also specialised classes for house, vogue and dancehall), GloEnvy (dance fitness in the dark) and commercial dance from beginner through to advanced for both children and adults. We start at ages 3+ and are always welcoming to new faces via Move GB. Previous Move GB'ers (including our many regulars) have given very positive feedback and we hope you also have an excellent experience with us. Some classes require you to book therefore please send us an email/text or phone before attending to avoid disappointment. We are incredibly busy and therefore please do get in touch as soon as you can with more than a day's notice to guarantee that we can reply to you in time. Sunday evening GloEnvy is book in advance only - it is a risk if you just turn up on the day itself. Cafes are available both on sight (restaurant) and over the road (2 minute walk to Ikea/costa/Burger King). Although we have no lockers, you can bring your items in and watch them while you join in with the class. Bathrooms provide changing facilities however we do not have any showers on sight for public use. great teacher with great moves!! It was fun, friendly and professional. Everybody who attends seems lovely and the instructor clearly has a passion and enthusiasm for this class. Highly recommended, something different and I cannot wait to re-attend next week either!